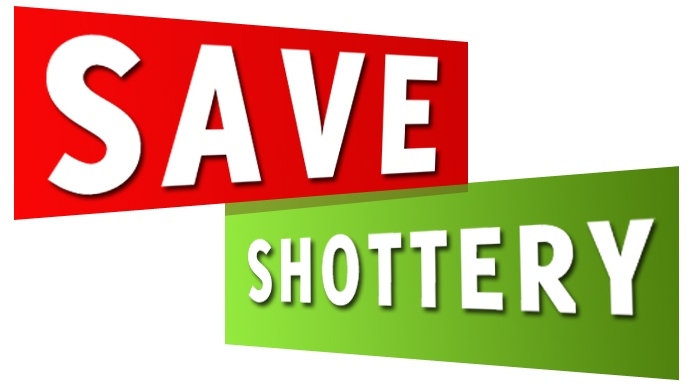 Save Shottery: Are you a Nature enthusiast? “Escape into a peaceful oasis of English Oak and Norwegian Spruce woodland,” urges the SBT’s flyer for Anne Hathaway’s Cottage. Shakespeare, alongside many people for the last 450 years, had that opportunity. He loved nature. His plays and sonnets are full of fauna and flora. He was an unusual man who loved both city and rural life. Anne Hathaway’s cottage has managed to sit in a tranquil setting for centuries. Now, following two decades of threat, we come to a week when all this may change forever.